There is never a good time to deal with a medical emergency. When it comes to your pet, handling an emergency can be stressful or troubling, as well as often inconvenient. Dogs and cats cannot tell us as easily as people can when they are in pain or don’t feel well, making identifying medical emergencies more challenging. At Weddington Animal Hospital, our staff is trained to help you and your pet during an emergency. We know your pet doesn’t pay attention to our office hours! If your pet requires medical attention and our office is closed, please immediately contact either Carolina Vet Specialists in Matthews at 704-815-3939 or the Charlotte Animal Referral and Emergency (CARE) in Charlotte at 704-457-2300. An emergency situation with your pet is a scenario that arises suddenly or unexpectedly; or a symptom that becomes worse quickly. A few examples of emergencies in pets include car accidents, dog fight, trauma, toxicity, or ingestion of foreign objects, among others. Any condition involving the eye is classified as an emergency because eyes can deteriorate rapidly. Other conditions involving bleeding or trouble breathing, choking, or seizures are also indicative of emergency and assessment by a veterinarian is recommended. If your pet is pregnant and having a difficult labor, this may be indicative of a medical emergency. If your pet is exhibiting any of the following symptoms, or any other symptoms that concern you, we recommend calling your veterinarian. The most important thing to do during an emergency situation is to stay calm. Your pet can pick up on your emotions and may become even more upset. Take a deep breath, assess the situation, and call your veterinarian. Our trained staff is available by phone to help you assess the situation and the next best steps for your pet. If it is an after-hours emergency, we recommend calling an emergency veterinarian to help you figure out the next best steps for helping your pet. Acting quickly but calmly can help keep your pet calm during a difficult situation. Weddington Animal Hospital is well equipped to help assess, stabilize, and treat your pet and triage medical emergencies. Our trained doctors and veterinary support staff will assess your pet and provide care to help them while updating you every step of the way. Our doctors may take your pet to the treatment area to assess their stability and check their vital signs. 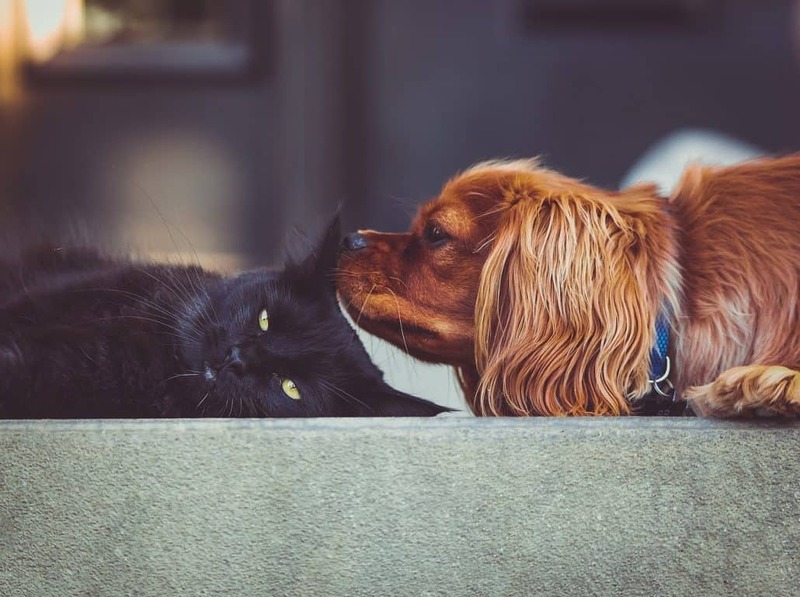 Once your pet has been assessed and the problem has been identified, the veterinarian will come to discuss a plan of action with you to help your pet feel better. Weddington Animal Hospital is equipped to run diagnostic blood work and take radiographs (X-rays) in the hospital to allow quick diagnostic results in an emergency situation. We are also equipped with oxygen and monitoring equipment to help stabilize your pet and identify any underlying issues. 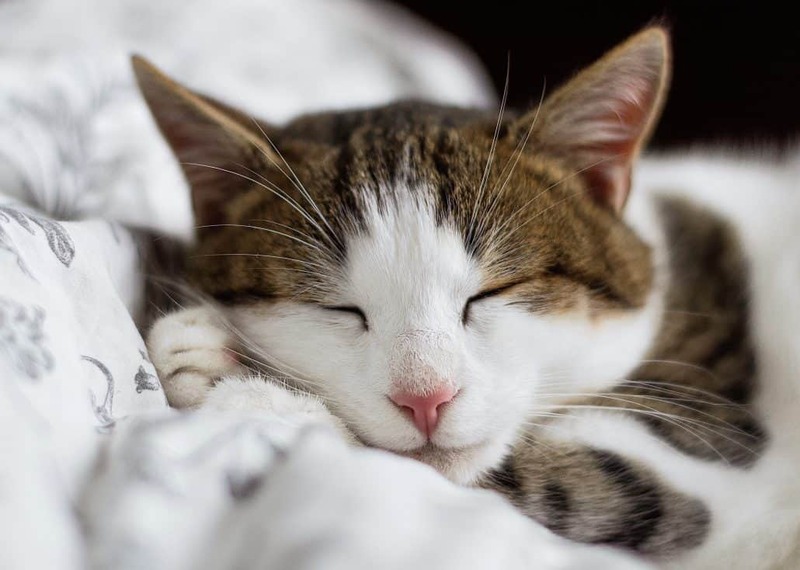 If your pet requires extensive overnight monitoring or specialized treatment, our hospital may recommend referral to a 24-hour care facility after we have stabilized your pet if specialist care is recommended. An individualized plan of care will be created for your pet to ensure they receive the best care possible to help them feel better. Some medical emergencies can be prevented or identified early by ensuring your pet is current on their routine care and wellness visits to your veterinarian. While not all medical emergencies are preventable, any concerning findings can be discussed with your veterinarian and routine examination may help identify issues before they become a problem. 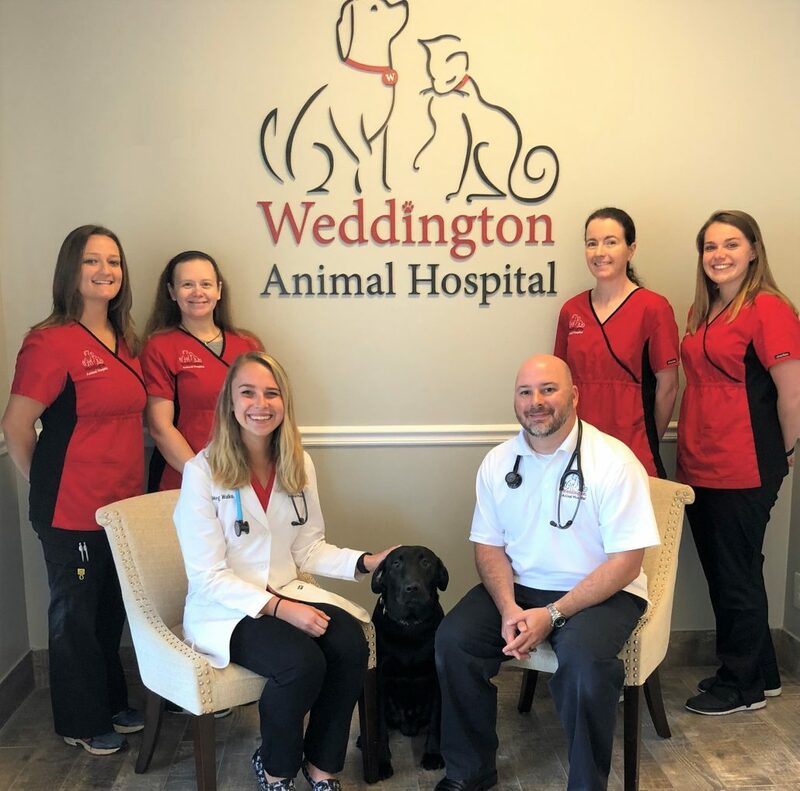 At Weddington Animal Hospital, we understand that emergencies happen with your pet and can be stressful – we are here to help in any way we can. For any questions you may have about our practice, please feel free to call or email us. If you are experiencing a medical emergency with your pet, please call our primary hospital number or an emergency hospital if it is after normal business hours.